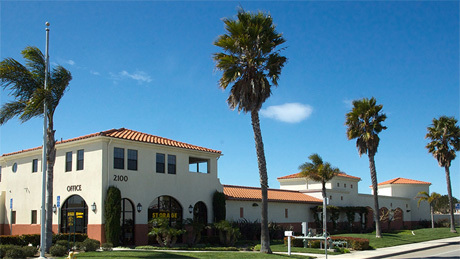 Ojai Oil Company is a California corporation specializing in self storage investment and management, specific commercial real estate investments and oilfield production and management. 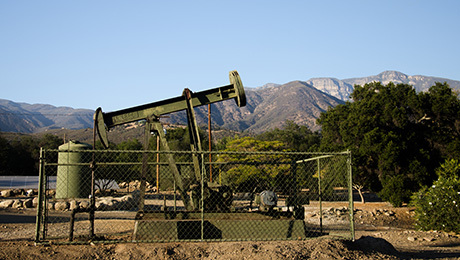 Ojai Oil Company has a strong belief in consistent stable growth. We are constantly looking for new investment opportunities and strong partners. Over one hundred years investing in California.